If you’re passionate about publishing and all things equestrian, DJ Murphy and Horse&Rider magazine could be the place for you. Whether you’re just starting out in your career or you’re an established professional, get in touch because we may have just the opportunity for you. 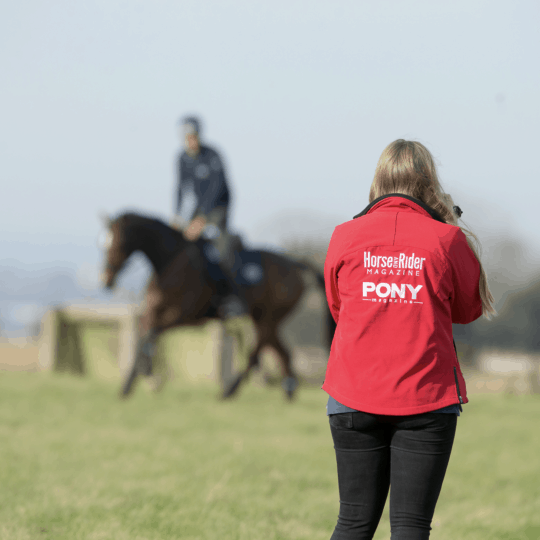 If you'd like to join the Horse&Rider team send us your CV!